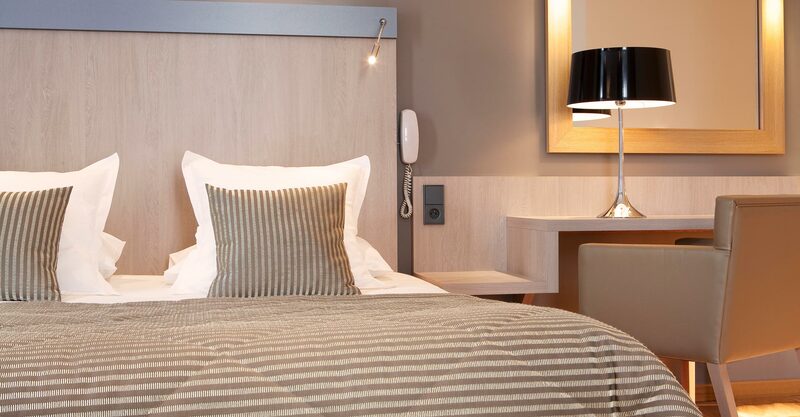 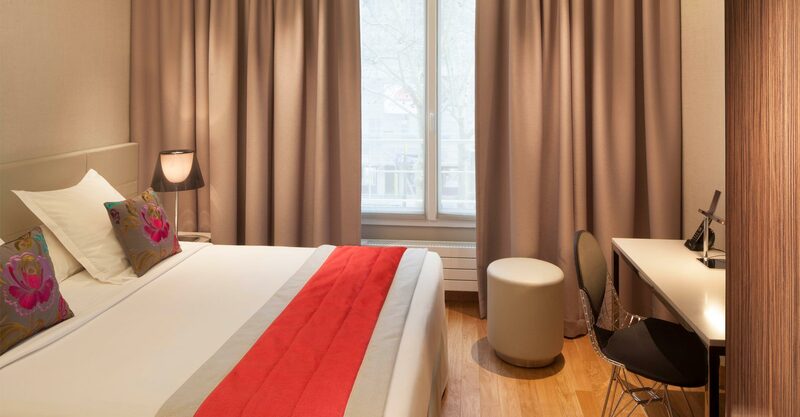 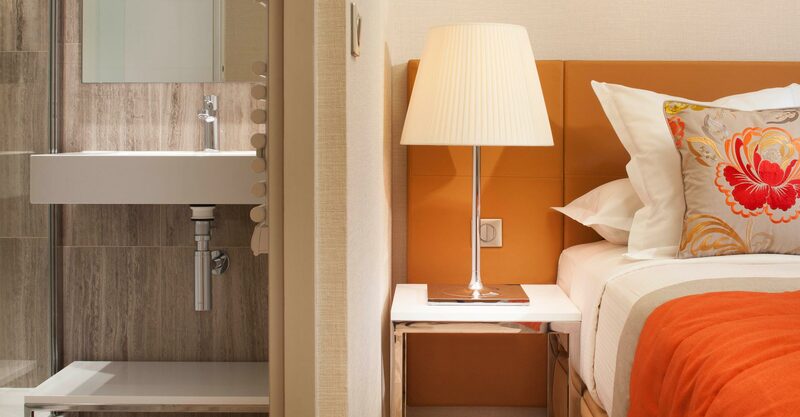 THE TOURISME AVENUE HOTEL welcomes guests in superb, practical and light-filled rooms. 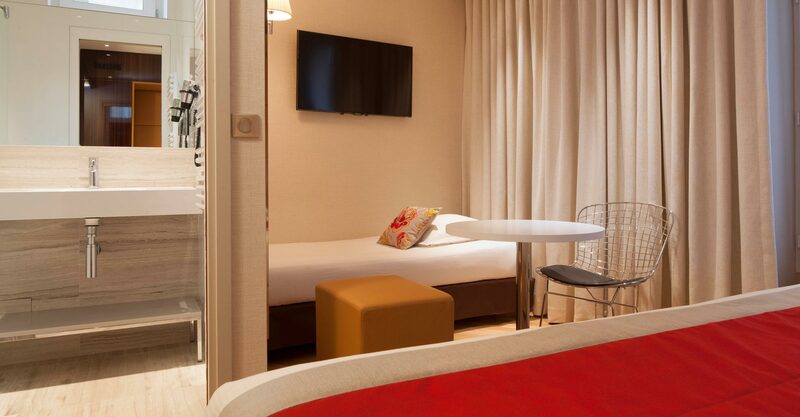 We like to take good care of our guests! 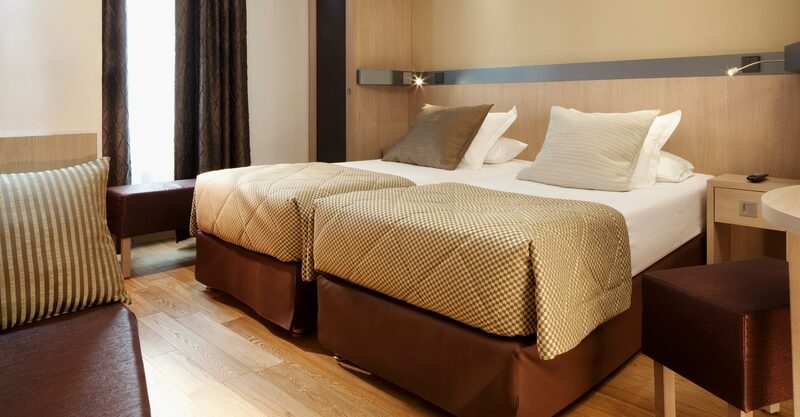 – Attractive solid-oak parquet flooring in brick-pattern or chevron styles. 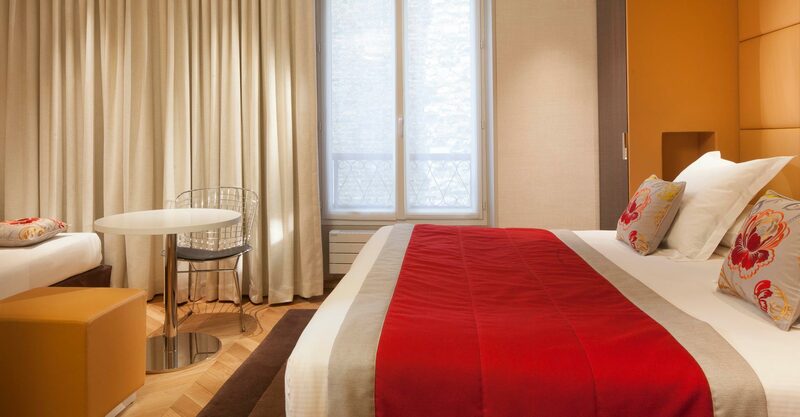 – A selection of fabrics by Maisons Lelièvre and Pierre Frey. 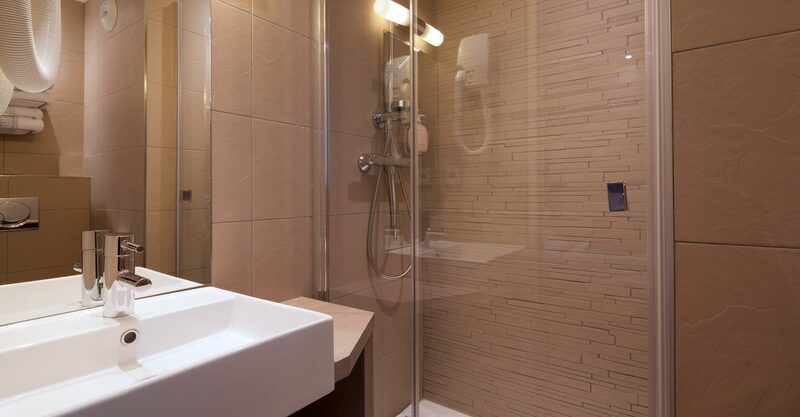 – Most rooms have marble bathrooms and the latest Japanese toilets with the “TOTO” technology. 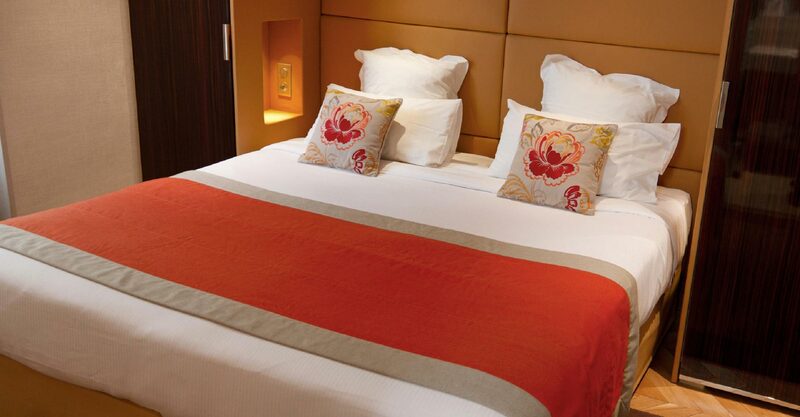 What’s more, our rooms are sound-proofed, a guarantee of restful nights. 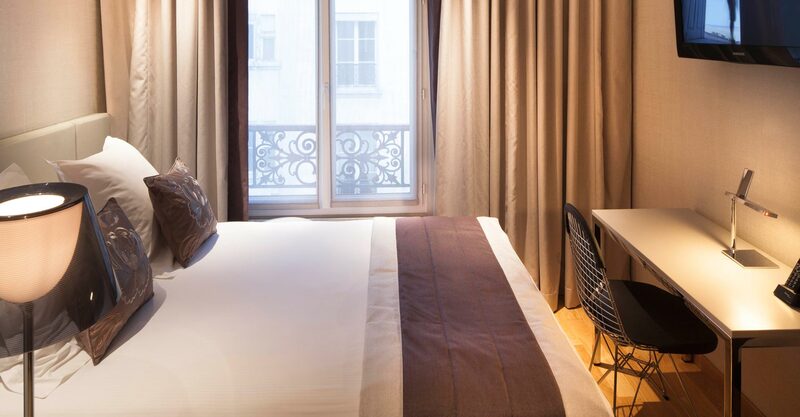 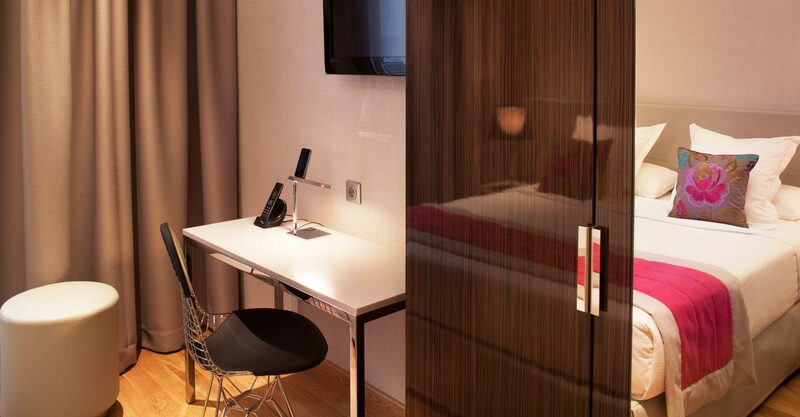 Everything to make sure you enjoy an exceptional stay in our hotel close by the Eiffel Tower. 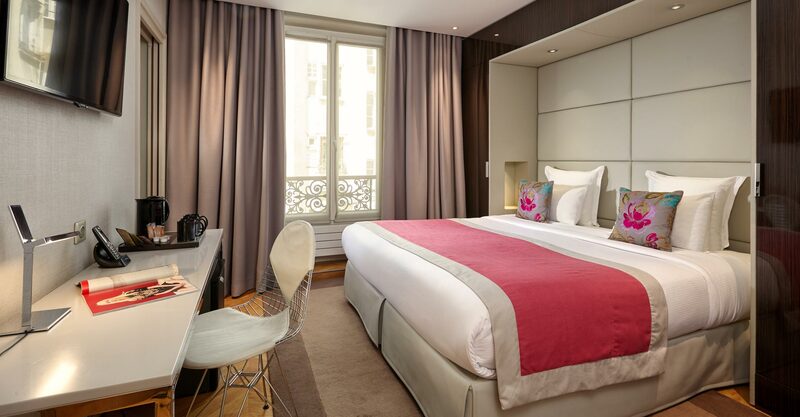 Book your room in Paris near the Eiffel Tower directly from the Tourisme Avenue Hotel to guarantee the best rates. 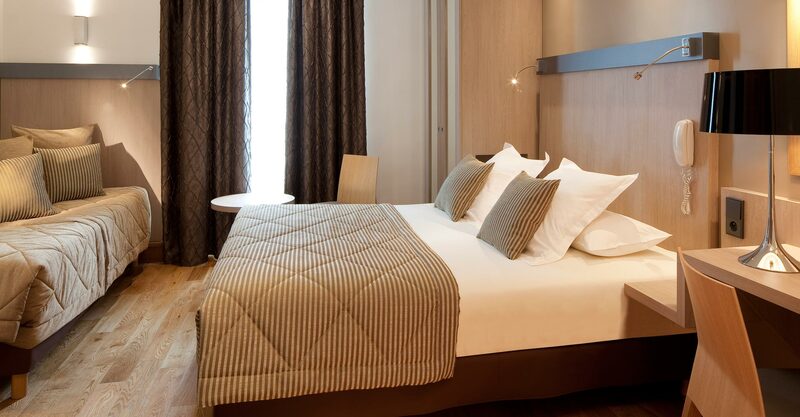 Check-in is from 2 p.m. and check-out before 12 noon. 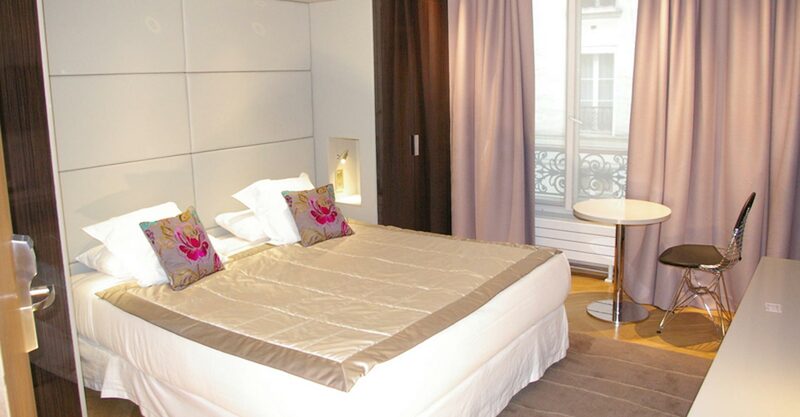 We have a luggage storage service where you can leave your bags and enjoy your day in Paris if you want to check in earlier or check out later. 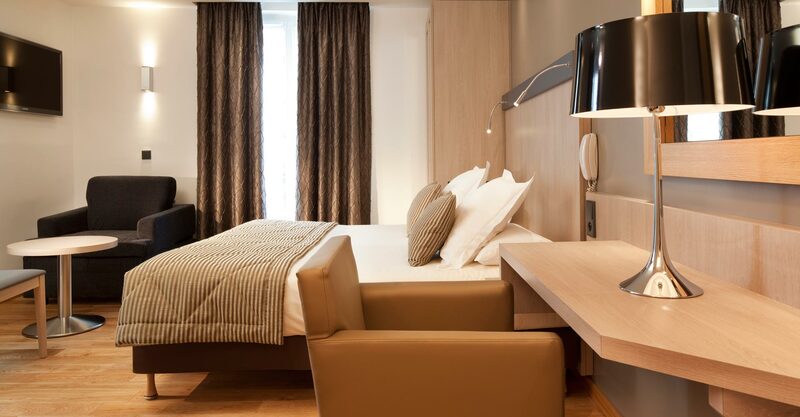 Some of our rooms are accessible to people with reduced mobility. 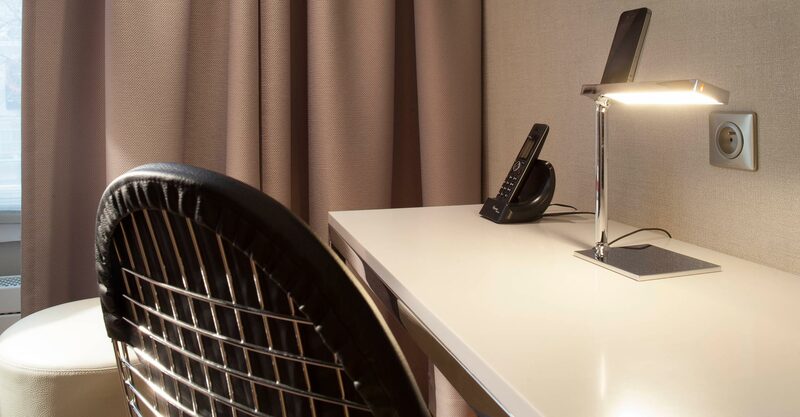 Ask about availability when you reserve.